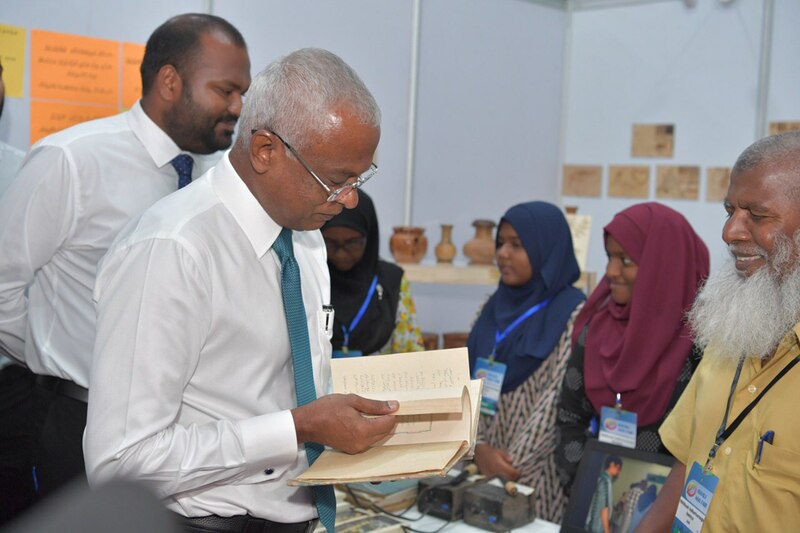 President Ibrahim Mohamed Solih has this afternoon visited the NGO expo Havali held at Dharubaaruge. 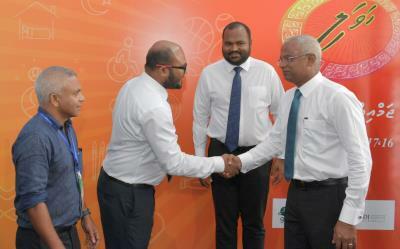 This exhibition was organized by the Ministry of Home Affairs held from 16-18 March. Connecting businesses and civil societies are one of the key objectives of Havali. More than 100 NGOs from all over the country participated in this exhibition.